I was born with my right leg shorter than my left. While it did not handicap me, it did cause me inconvenience. I wore a lift on my right shoe and in the seventh and ninth grades I underwent corrective surgeries. Forty some years, later I am still affected. I make allowances but my overall body functions just fine. 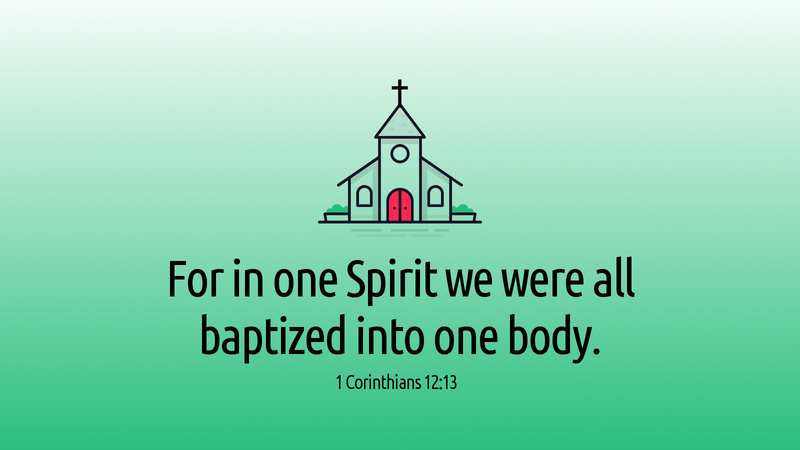 In 1 Corinthians 12, Paul tells us that the Body of Christ, the Church, is like our human body. Just as our body is made up of many different parts with specific functions, we have only one body. The same is true for the body of Christ which is also made up of many members with specific functions. No one member is in competition with another. Each one is needed to function properly so that the body of Christ works efficiently and at peak performance. When one or more members are missing, the body’s function is hampered. It still functions, but other members must work harder to make up the slack. Be mindful of your role in the Body of Christ, that you do your best so the body of Christ can most efficiently carry out its mission of making disciples in the world. Prayer: Dear God, help me to work at peak performance as my part of the body of Christ; In Jesus’ name, Amen.